Do you want a fun game to play on the 100th Day of school? 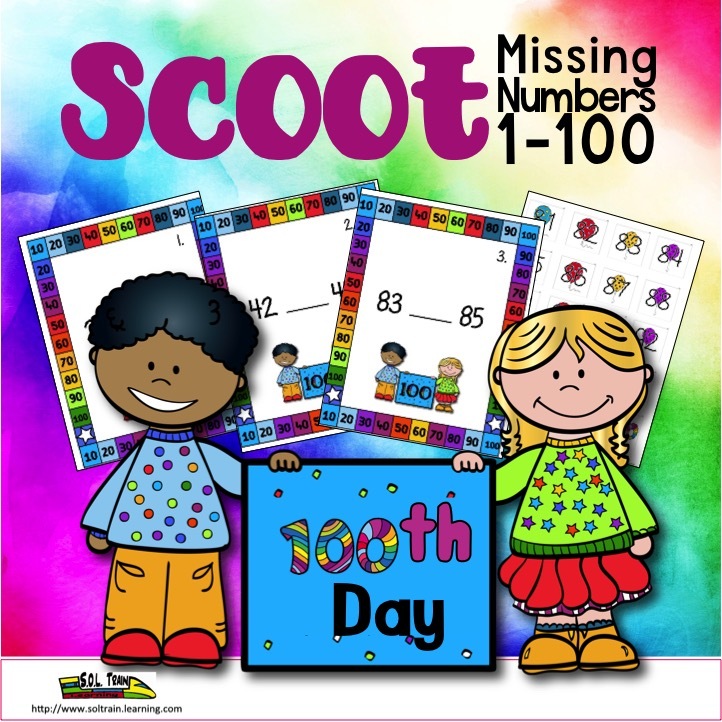 Delight your students with this adorable 100th Day MISSING NUMBERS SCOOT. 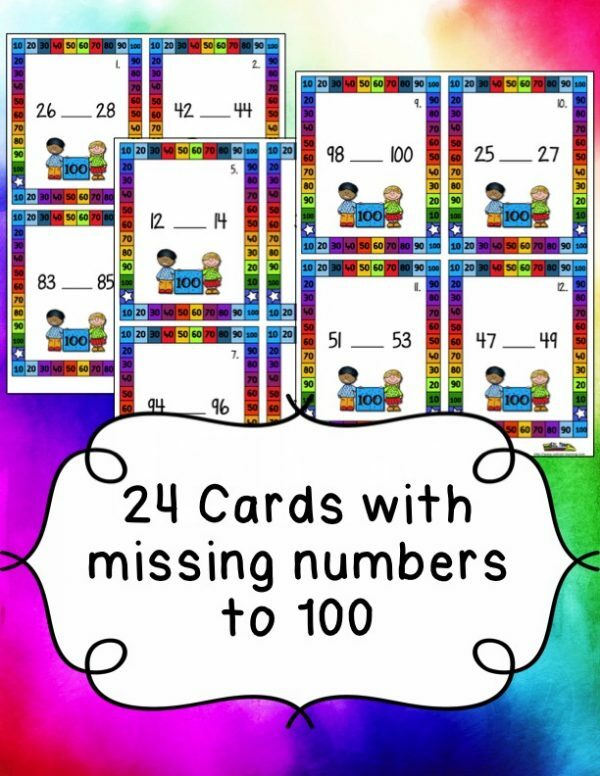 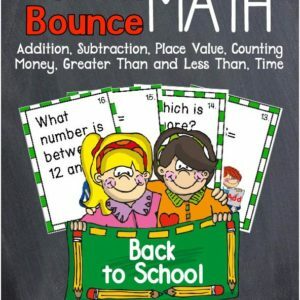 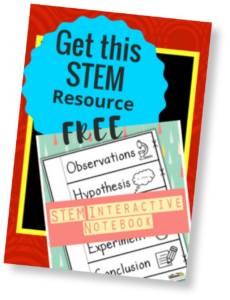 This fun MISSING NUMBERS GAME by SOL Train Learning will have your students UP AND MOVING, as they learn about missing numbers UP TO 100. 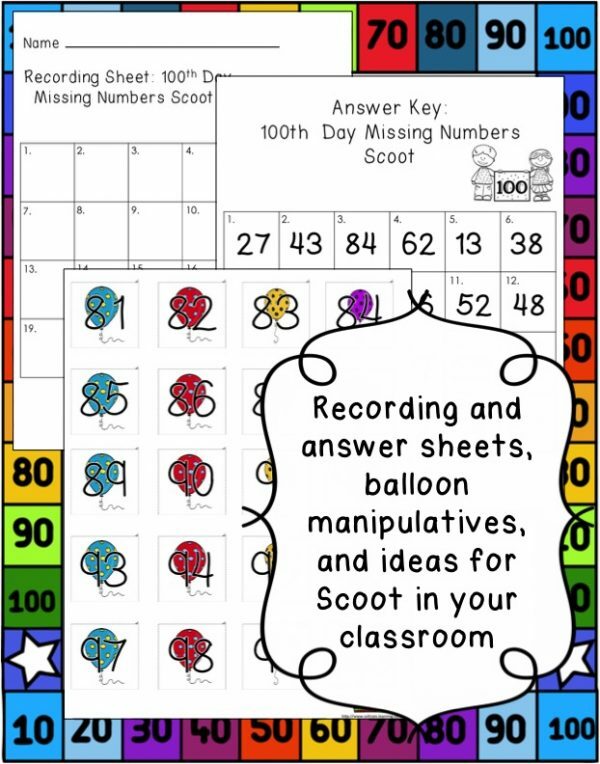 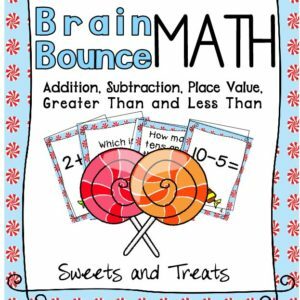 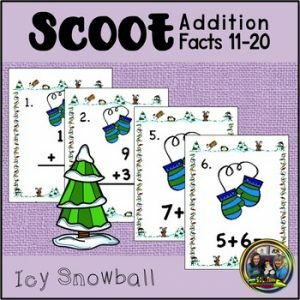 You can put them in a math center with the balloon manipulatives that are included, and then follow up by playing Scoot with them.